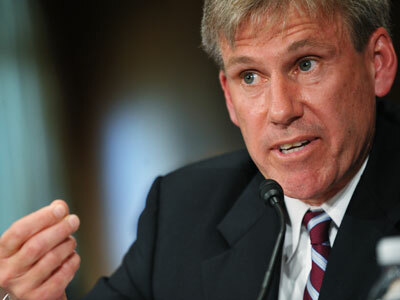 Hours before US Ambassador Christopher Stevens died in a terrorist attack in Libya, he sent Secretary of State Hillary Clinton a cable warning that local militias were threatening to take away security officers guarding the US diplomats. 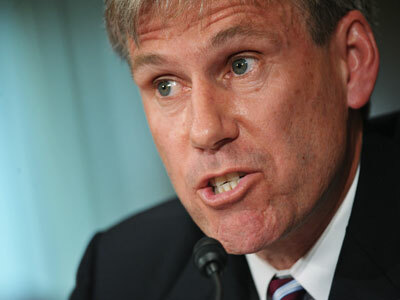 The cable, which Stevens submitted on the morning of Sept. 11, 2012, relayed the warning that Libyan militia “would not continue to guarantee security in Benghazi, a critical function they asserted they were currently providing.” Militia leaders had previously expressed anger at US support of a certain candidate for Libyan prime minister and consequentially planned to extract their security. 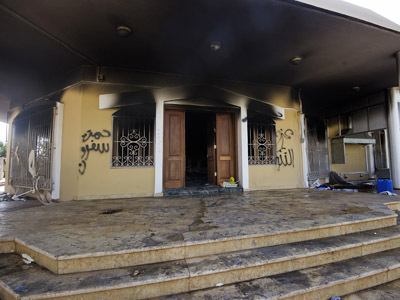 Stevens’ cable reached Clinton hours before terrorists attacked the US consulate in Benghazi and killed the ambassador and three other Americans. 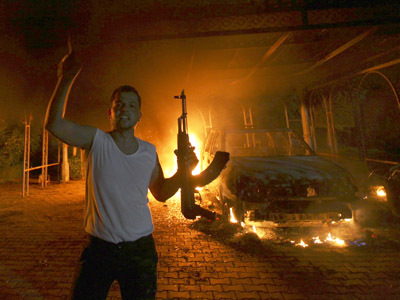 The cable was publicly released Friday by the chairman of the US House Oversight and Government Reform Committee, Rep. Darrell Issa, and includes 160 pages of documents outlining the violence surrounding Benghazi. The cable also refers to a Sept. 2 meeting in which the commander of Benghazi’s Security Council expressed deep concern about police and security forces being too weak to protect the country from terrorists. One paragraph refers to the “expanding Islamist influence in Derna” and a “troubling increase in violence and Islamist influence”. The ambassador included a report from a meeting that took place on Sept. 9, during which the “security vacuum” was discussed with the Libyan militia leaders. Stevens noted that Islamic extremists were exploiting this vacuum. “What we have seen are not random crimes of opportunity but rather targeted and discriminate attacks,” Stevens wrote in a memo. “Attackers are unlikely to be deterred until authorities are at least as capable,” he added. The documents outlined a number of security issues in Libya, including a section that described the threats to foreigners. This cable will likely play a major role in this week’s congressional hearings in which Clinton will be forced to explain why security wasn’t increased amid reports of safety concerns by the US ambassador himself. After the Sept. 11 attack, the Department of State claimed they had adequate resources to prevent the endangerment of Americans in Libya and denied having received warnings about possible attacks beforehand. 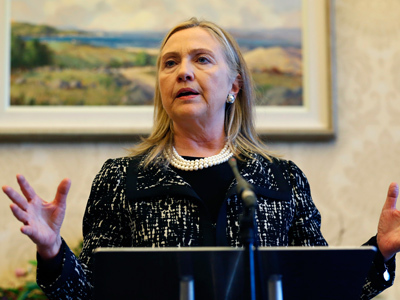 The cable provides evidence that Clinton had plenty of information about the dangers in Libya and should have provided additional security. 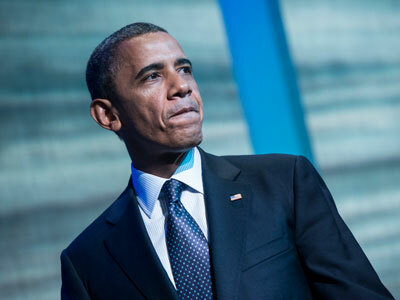 “Systemic failures and leadership and management deficiencies at senior levels within two bureaus of the State Department (the “Department”) resulted in a Special Mission security posture that was inadequate for Benghazi and grossly inadequate to deal with the attack that took place,” concluded the official State Department review board report on the Benghazi tragedy. The 160 pages of documents will force Clinton to do a lot of explaining when the hearings kick off on Wednesday.